It feels like we can’t go a week, or even a detailed Facebook Newsfeed scrolling session, without hearing about someone’s journey on the keto diet, a food plan where you consume a low amount of carbs and a high amount of fat so that your body goes into a state of ketosis, which helps you burn fat instead of the glucose from carbs. “Keto is not a typical low-carb high-fat diet. It may cause your body to experience some amount of adaptation and chaos before becoming beneficial,” says Caleb Backe, a health and wellness expert for Maple Holistics. Plus, you’ve probably also heard of some of the side effects of keto, including the keto flu (where you experience fatigue, nausea, and headaches), bad breath, and dehydration. The alternative, which leads you to have some more flexibility on your eating: dirty keto. “The difference between dirty keto and clean keto refers to the source of foods you eat on the ketogenic diet,” says Dr. Luiza Petre, a board-certified cardiologist and weight-loss and management specialist. Dirty keto relies on macronutrient sources that are not of the healthiest origin, meaning processed foods, low in vegetables and fibers, explains Petre. On the clean or regular keto diet, you choose your macronutrients wisely from foods such as grass-fed organic meat, while limiting saturated fats and incorporating healthy fat sources such as avocado, olive oil, and nuts. Before you give dirty keto a try, Dr. Josh Axe, DNM, DC, CNC, a clinical nutritionist, says you must understand that dirty keto isn’t really keto at all. “Will dirty keto technically help to keep you in ketosis? Maybe,” says Axe. “Will you lose weight while eating crappy, albeit low-carb, foods? Possibly. Will dirty keto support a healthy body? Absolutely not.” Axe says that restricting carbs doesn’t mean you can eat crappy food instead of healthy options. Is anyone a good candidate for the dirty keto diet? 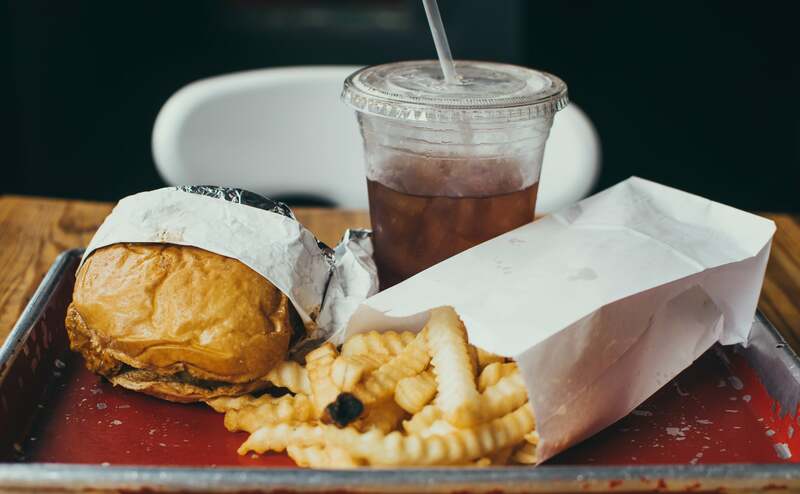 Petre explains that dirty keto might be an acceptable transitional stage for those used to eating junk food, who might find it difficult to make a dramatic 180-degree change. 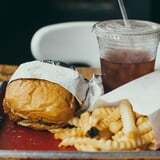 “Needless to say, a dirty keto would offset any benefits of the keto diet over the long-term, if a transition to a clean healthy keto diet does not occur,” Petre adds.